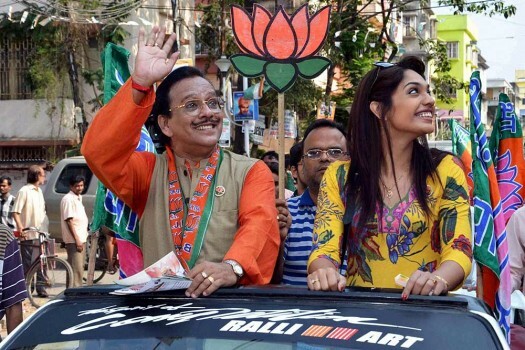 Magician & BJP candidate PC Sorcar along with his wife Joyshree on the way to file his nomination papers in Barasat in North 24 Parganas. 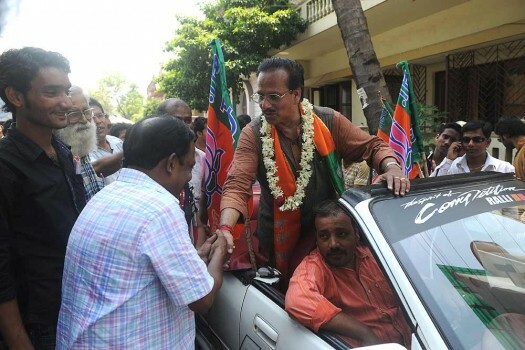 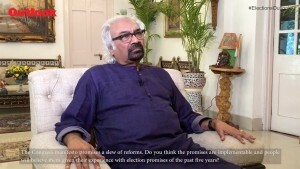 BJP Candidate and magician P.C. 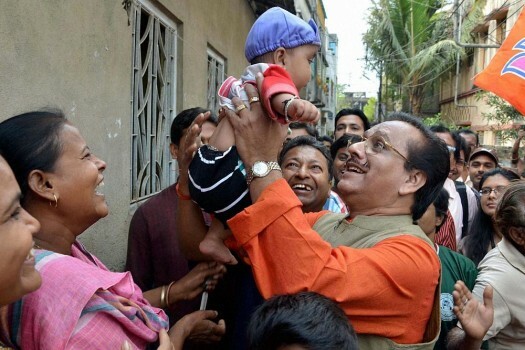 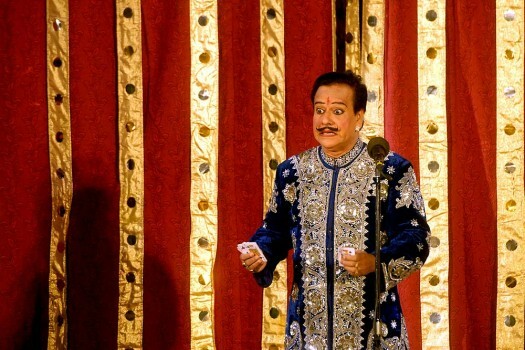 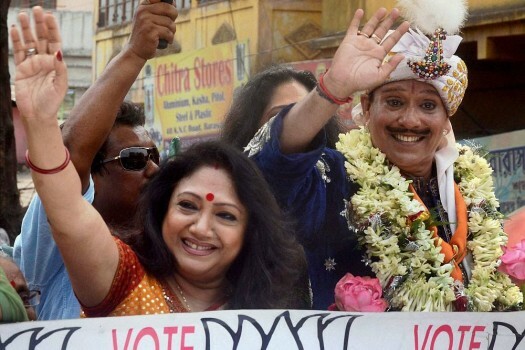 Sorcar for Barasat Constituency during his election campaign at North 24 pargana district in West Bengal.